Comments: Has very large, showy blossoms that are outstanding as a specimen or in a shrub border in summer and fall. Flowering starts in late spring or early summer and continues until frost. 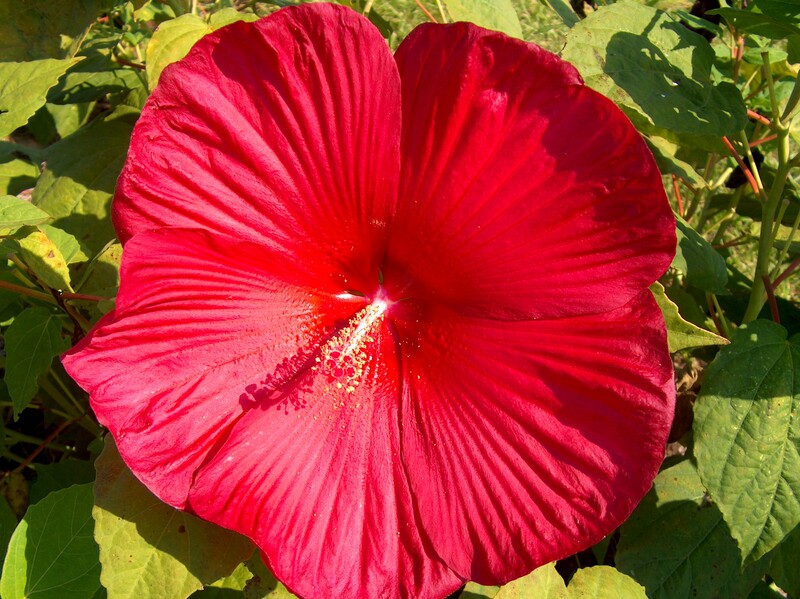 Flower color ranges from white to pink and red. This easy to grow.